The battery of the mobile phone is one of the elements that most headaches can give. Although the tips for charging correctly are numerous, little by little, you will suffer failures. The passage of time or the poor use are often determining factors for this. That is why, surely more than once you’ve asked when you need to change the battery of your mobile. as a general rule, the useful life of a lithium battery is located between the 300, and 500 cycles before it degrades significantly. Each cycle corresponds to a load of 0 to 100 and is cumulative, which means that if one day loads 40% of the battery and to the following for the remaining 60%, you will have completed the full cycle the second day. 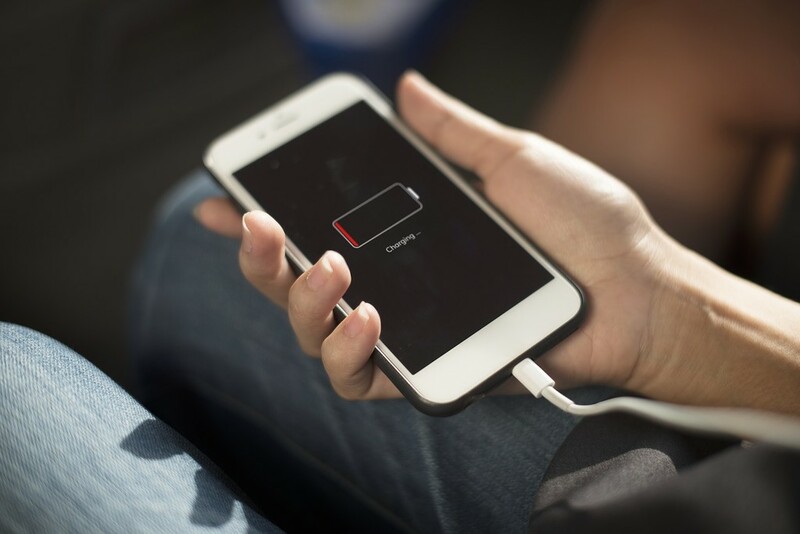 The data are approximate, and we could sum it up easily in that you do a complete charging cycle per day, so if you do accounts, the life of your battery it may be a year and a half to full performance. What happens from then on? Gradually you will be showing signs of wear. We review what they are. Is the sign more obvious. After the first year of use, the health of the battery of our mobile phone, you can start to give signs of worsening. One of the most obvious is that takes much less than at the beginning despite the fact that you keep hitting the same use of always of your smartphone. yes, gone are old beliefs as that it was bad for the mobile phone’s battery, leave it charging all night or I had to do it when I was about to shut down, and until they reached the one hundred percent load. With the arrival of the lithium batteries those customs were left behind to make life a little easier here too. If you watch the percentage of the battery is not low gradually can be an indication that is not in good condition. That is to say, the battery discharge jumps from 50 percent to 20 percent in a matter of minutes, though you’re not doing anything in the mobile. Exactly the same in load cycles. is A damaged battery is often charged without following a gradual progression, passing, for example, 10 to 40 percent in just a few minutes. 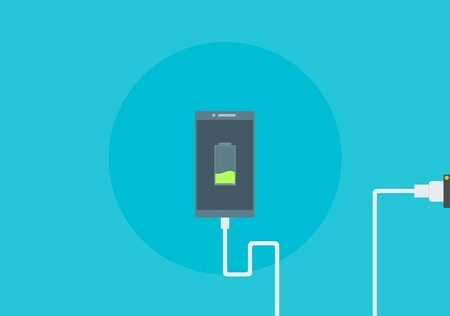 do you Suffer from on a phone’s battery by charging it every night? it also Analyses if there is a variation in the process load full of the battery, as if each time is less, may be an indication that something is wrong. most of the phones are equipped with built-in battery today in the body of the smartphone. If before we could turn off the mobile and remove ourselves to the battery, now this process is complicated and will need the help of a professional to do this most of the times. At that moment is when we can observe the physical state of the battery and if it shows some physical deformation or signs of corrosion near the metal terminals. If so, you will see spots of white or green. in Addition, one of the symptoms of the poor state of the battery is the swelling by one of the sides. Although to the naked eye is difficult to observe, you can turn the battery pack on a flat surface. If the battery is in good condition, does not turn well, but if you have any swollen part, it will turn right on it with great ease. In the case of the mobile unibody (most of which are on the market today), you could also see a small opening at the board side as a result of this swelling. It is true that to be visible to the naked eye from the outside would have to swell in excess, but may occur. to Know if it’s worth changing the battery of your mobile is dependent on many factors. To begin with, the old or the price you paid the terminal. That is to say, if it is a mobile phone that does not reach the age of two and is low-end, you can find solutions on the market at a price very tight. If it is high end, things are more expensive because, as a general rule, any repair on a mobile phone with premium features usually have a high price. Hence, at times it may be of interest to change of smartphone. How to multiply the capacity of a battery cell at the same time that it improves their security? Also, keep in mind that not only the battery accuses the passage of time, but the rest of components of the phone also the suffer. So, just for the fact of changing the battery, your phone does not have to function as the first day. Although yes, it is most likely that you will come to enjoy greater autonomy in your mobile if estrenas a new battery. The news How to know when to tap to change the battery of the mobile was originally published in Xataka Android by Brenda Macias .